Enjoy Breakfast All Day! With My INN-credible V.I.B. 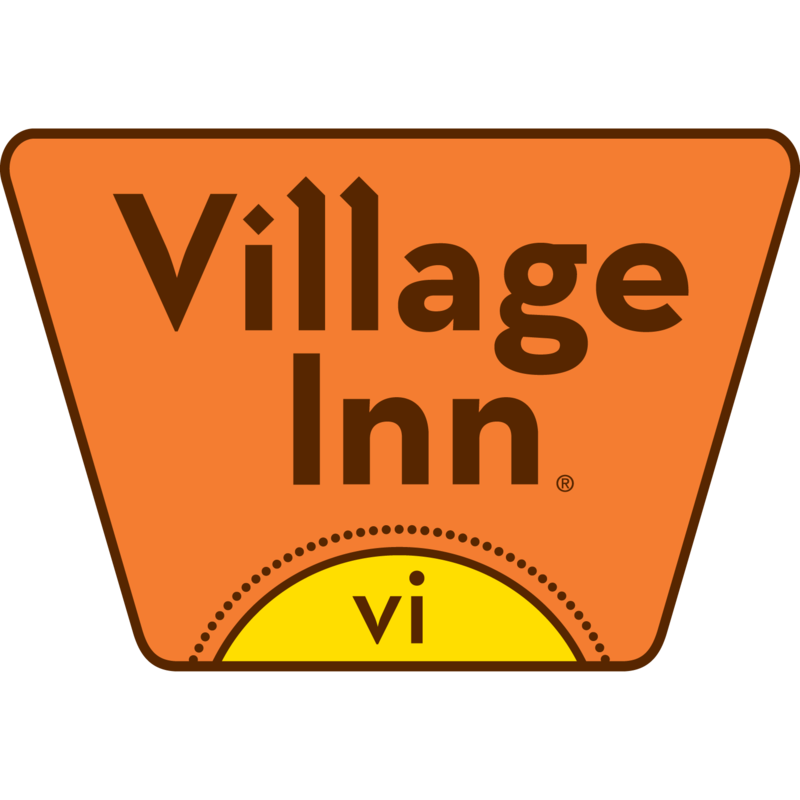 at Village Inn you’re in charge. Choose any four different items from over 30 delicious options to create your own delicious meal. With fresh, hand-cracked eggs and made-from-scratch buttermilk pancakes, you’ll love our Real. Good. Breakfast™!